Today we look at moving to Berlin in Germany from Stanley in Falkland Islands. We highlight cost of living and other major differences likely to be experienced in our series of short blogs on moving between different international locations. In Berlin people speak German. In Stanley people speak English. Berlin is the capital city and one of 16 states of Germany. Stanley (also known as "Port Stanley") is the capital and only true city in the Falkland Islands. Berlin is a major center of culture, politics, media, and science in Europe. Its economy is primarily based on the service sector, encompassing a diverse range of creative industries, media corporations, congress and convention venues. Berlin serves as a continental hub for air and rail transport, and is one of the most visited tourist destinations in the EU. Stanley is the main shopping centre on the islands and the hub of East Falkland's road network. The overall cost of living rank in Berlin is 69 out of 300 global locations, which equates it with high cost of living locations. 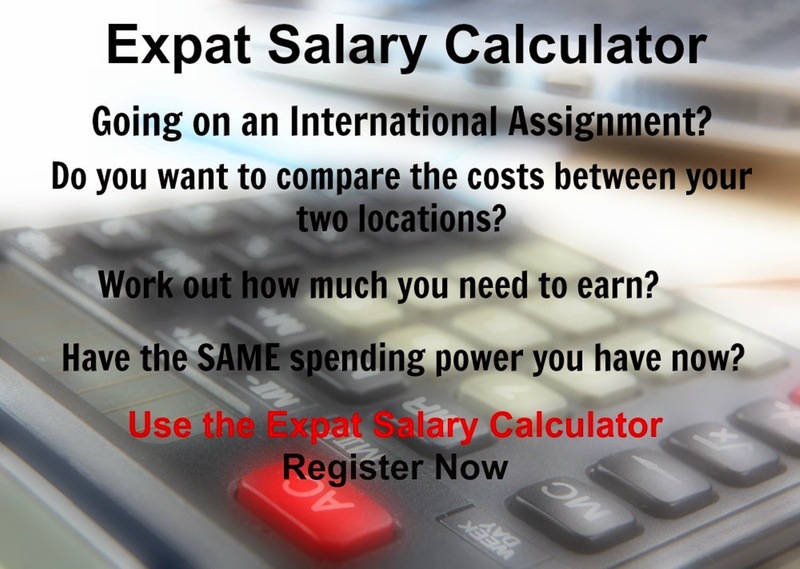 An expatriate moving from Stanley to Berlin will experience a change in cost of living of -4.4%. In terms of the hardship people are likely to experience, assessed in global terms, Berlin is ranked as a minimal hardship location with a hardship index of 10% compared to Stanley with a hardship index of 30% which is a high degree of hardship location.